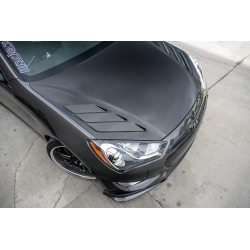 ARK Performance is proud to release the carbon fiber Legato Hood for the 2013-2016 Hyundai Genesis Coupe. 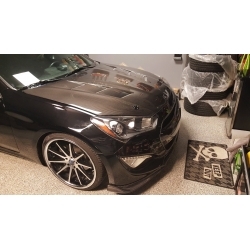 Conversion Viper FRP Hood made of high quality fiberglass for 2013-2016 genesis coupe with multiple vents. 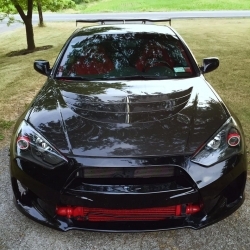 The RKSport Genesis Coupe Hood in Carbon Fiber offers the ultimate in distinct custom styling. 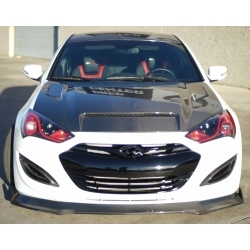 The RKSport Genesis Coupe Hood offers distinct custom styling and is made from hand laid, hi-temp fiberglass. Seibon OEM-style Hood is direct replacement for your heavy stock hood and makes your car much lighter. Seibon SC-Style Carbon Fiber Hood has semi circular air vents which allow hot air to escape from engina bay very easily. 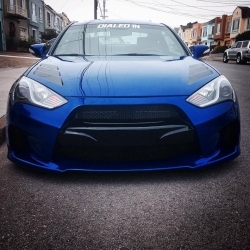 Seibon TS-Style Carbon Fiber Hood has air vents in one line on each side following lines of the stock hood. 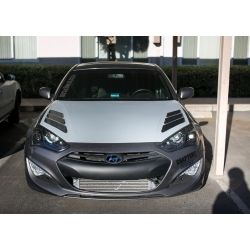 VIS AMS Carbon Fiber Hood for new 2013-2016 genesis coupe continues unique style with distinctive air vents. VIS OEM Style Carbon Fiber Hood is direct replacement for your stock hood with no additional vents, simple and clean design. 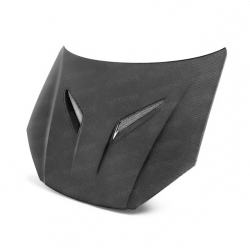 VIS Terminator Carbon Fiber Hood incorporates the same design as for the older genesis coupe.